This Iced Cinnamon Coconut Milk Vietnamese Coffee is a refreshing summer pick-me-up. The sweet iced coffee uses a homemade condensed coconut milk in place of traditional sweetened condensed milk for a tropical make-over! This post is sponsored by Hills Bros. Cappuccino. 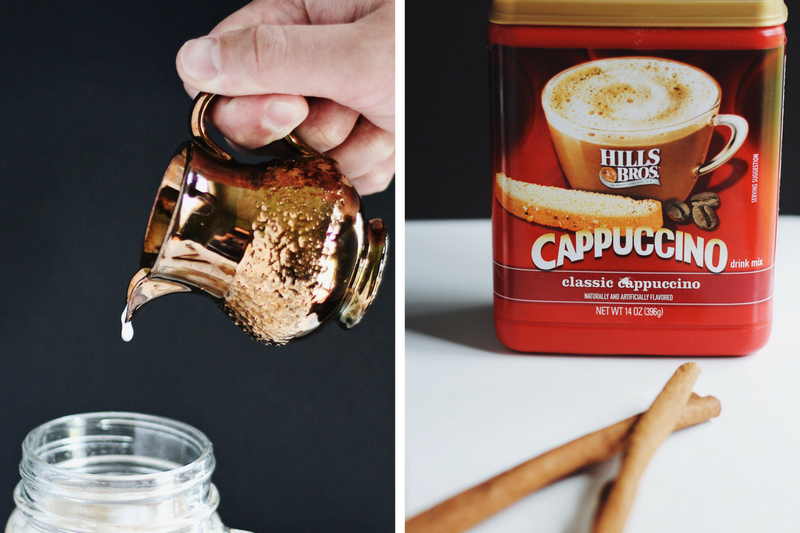 Plus: enter to win a one year supply of coffee! I wanted to do a bit of a summer twist on the classic Vietnamese coffee. After we make the condensed coconut milk, it’s time to make the coffee. 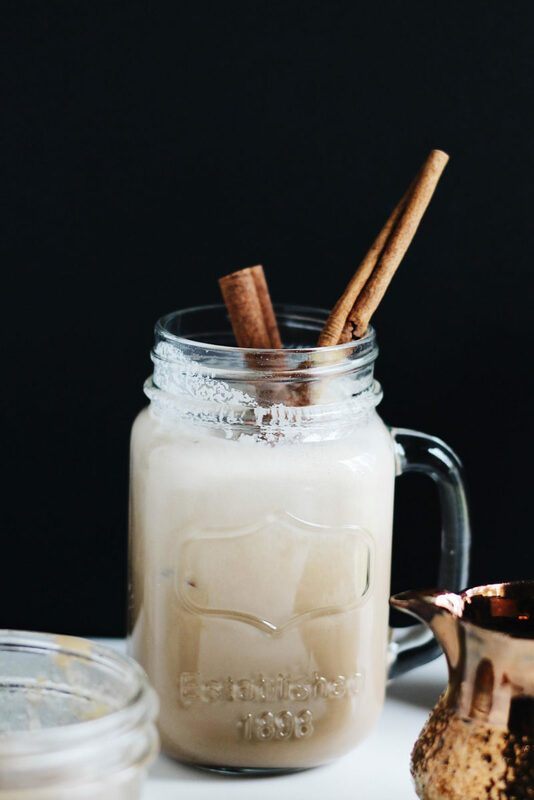 Combine it with the cinnamon-scented coconut milk, lots of ice, and a splash of half-and-half. 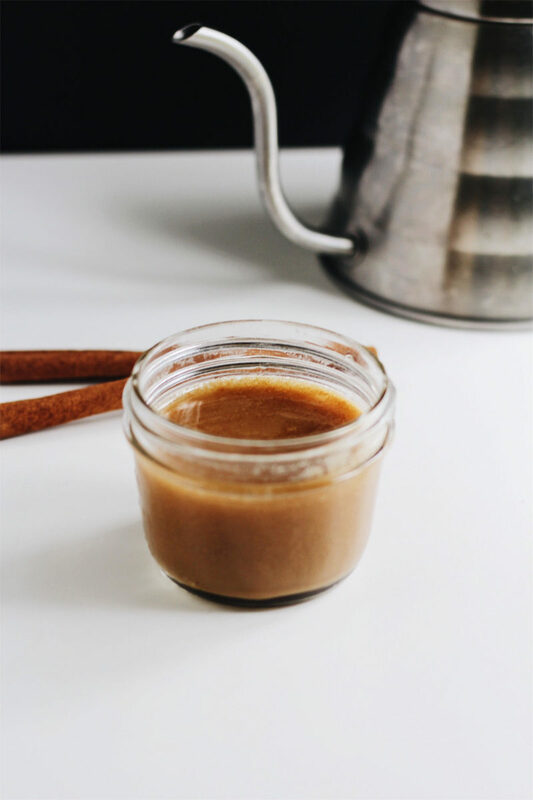 This Coconut Milk Vietnamese Coffee may just become your new favorite summer drink! Thank you to Hills Bros. for sponsoring this Iced Cinnamon Coconut Milk Vietnamese Coffee. What drink always reminds you of the summer? Let me know in the comments below! This Iced Cinnamon Coconut Milk Vietnamese Coffee is a refreshing summer pick-me-up. 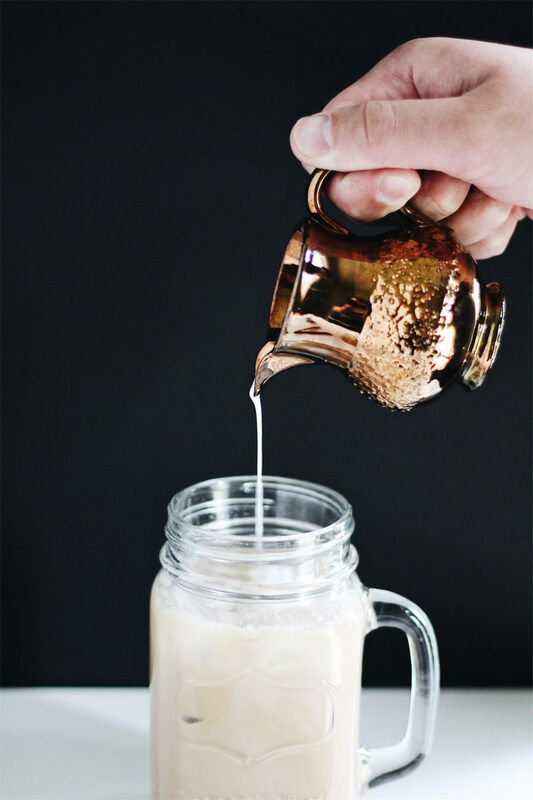 The sweet iced coffee uses a homemade condensed coconut milk in place of traditional sweetened condensed milk for a tropical make-over! This sounds so lovely! I like the flavor that cinnamon adds and sometimes I sprinkle it in my coffee. I think this is must try! I’ve never had coconut milk in coffee before. I have never tried a Vietnamese coffee, but it sounds delicious! 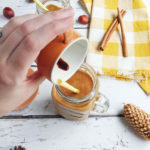 I love adding cinnamon to my vanilla lattes! This sounds absolutely delicious! Love coconut! I am practically DROOLING all over my keyboard right now…this looks incredible! 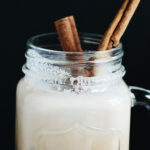 I’ve never had this iced cinnamon Vietnamese drink before, but I really want to try it! Oh this coconut milk coffee looks so good! I love coffee so i am going to try this. 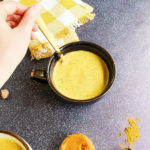 I’ve never had coconut milk in my coffee, but this looks delish! Thanks for the recipe! Thank you for sharing this sounds so good! I will ahve to give it a try. Oh gosh this sounds so lovely! 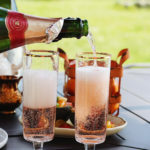 A perfect summer drink! 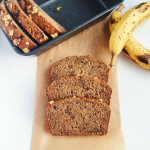 Am excited to try your recipe at home tomorrow. Thank you for your generosity 🙂 it looks delicious! I love a good cup of coffee and this looks delicious. I like putting condense milk in my coffee so I might try making this. Thanks! Ooh! That does look yummy! My husband loves Vietnamese Iced Coffee. I can learn to make this and save a fortune on eating out! 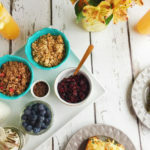 Your food photography is so amazing. A year’s supply is a generous giveaway! 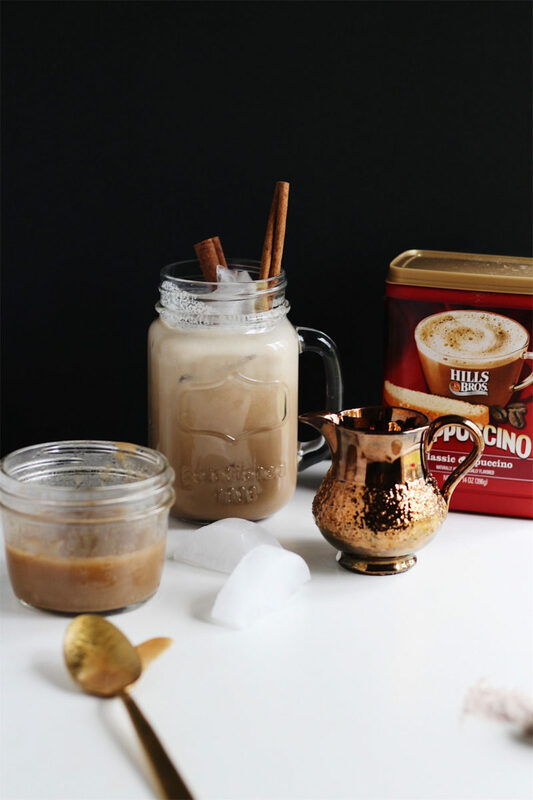 I am getting more into iced coffee and I’m excited to try your recipe. It sounds delicious and I love your story behind it. Hot apartments and no internet would make me pretty cranky, but a good cup of joe would make all that much better. As a coffee lover, this makes me very happy. I can’t wait to try this! As a coffee lover, this makes me very happy. I can’t wait to give this a try! Oh that looks so beguiling! I want to reach in and grab it!!! 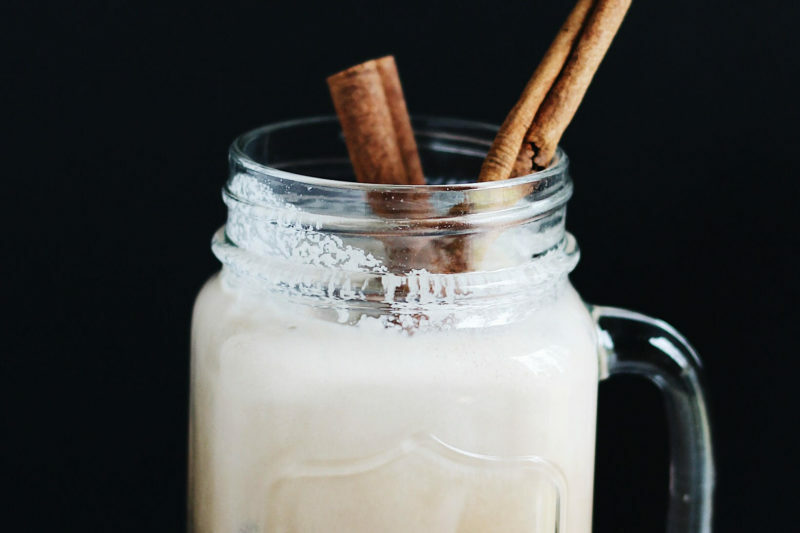 You Iced Cinnamon Coconut Milk Vietnamese Coffee sounds absolutely amazing! 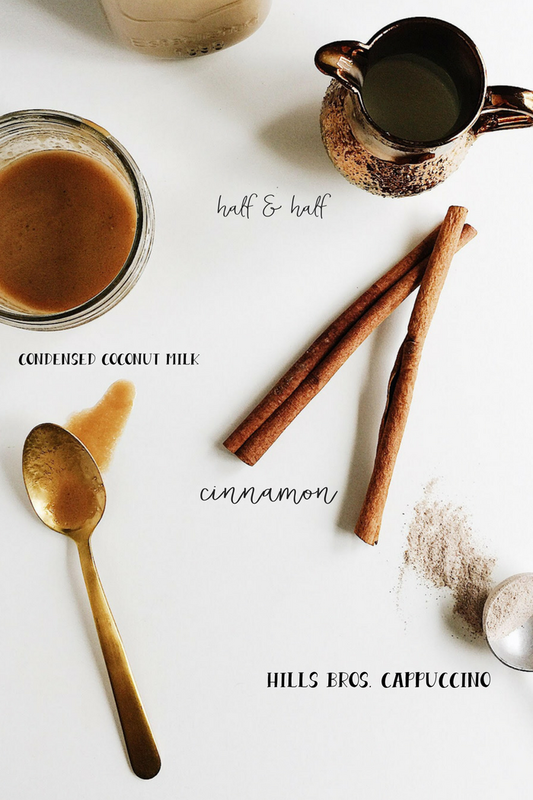 I love coconut milk, and the cinnamon would make a perfect flavor addition! I love to try different coffee recipes. 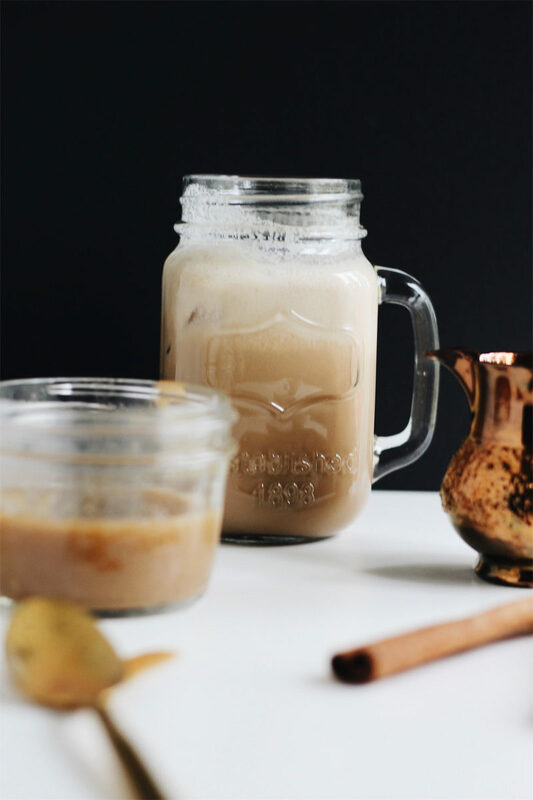 I will have to get the ingredients I need to make this Iced Cinnamon Coconut Milk Vietnamese Coffee. It looks so delicious. This sounds really delicious! I love anything with cinnamon in it really!! Oh my husband does that look good! I think I definitely want to try this. 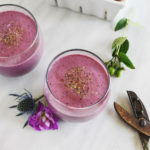 I love coconut milk and this would be a perfect drink for the summer since it’s iced! !